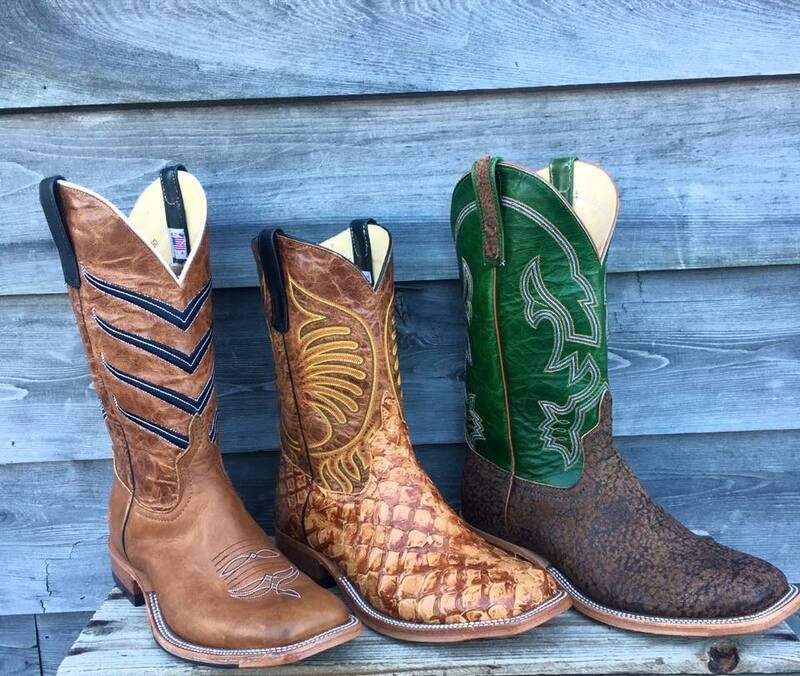 Anderson Bean Boot Co. build boots that are rooted in Texas bootmaking tradition and are big on style. For almost 30 years we have had an independent homegrown approach to making a quality, comfortable, real-deal boot. 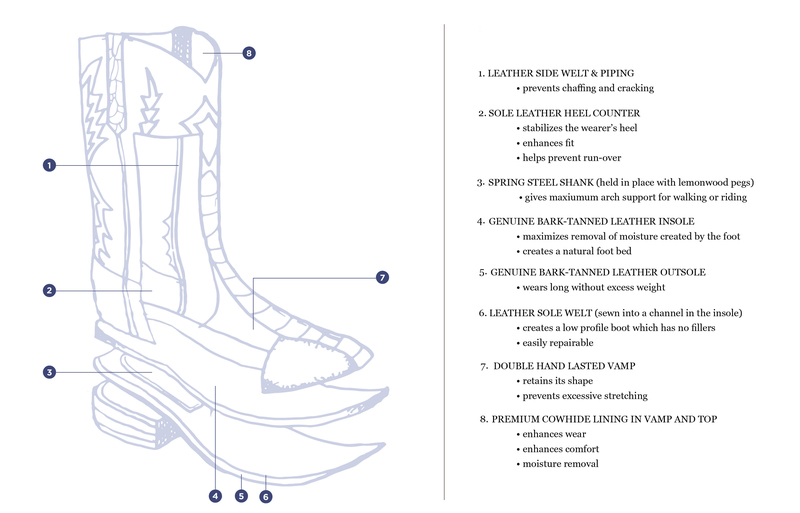 We build each by hand, fully from leather, in Texas, USA. And we strive for each pair of “Beans” to be a conversation starter, for sure. These quality components and bootmaking practices are what make our Anderson Bean boots exceptional.